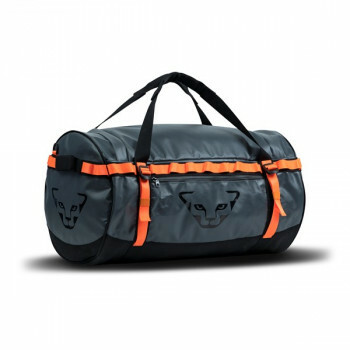 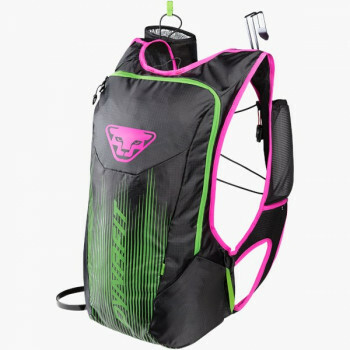 Specially developed for a women's needs, the Beast 30 Pack was developed not only for backcountry ski tours but also for multi-day tours or longer days out in deep powder. 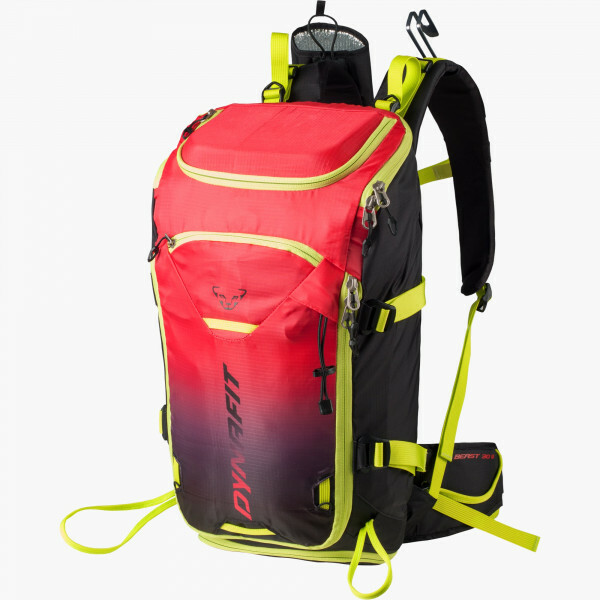 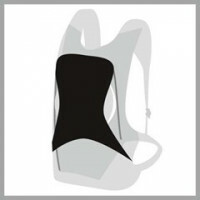 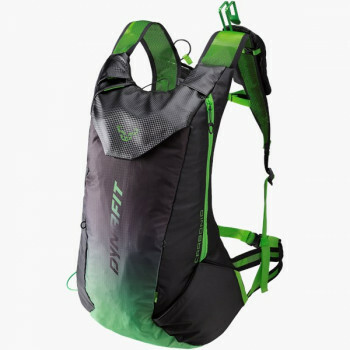 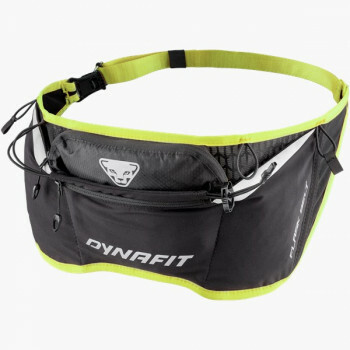 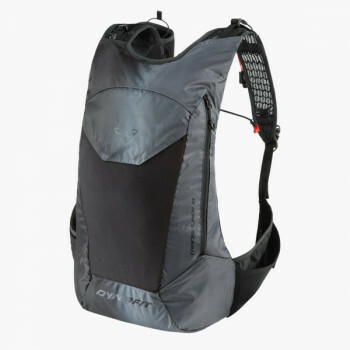 At only 1,165 grams with a volume of 30 liters, this Dynafit Touring Pack is a wonderful lightweight just for the women. 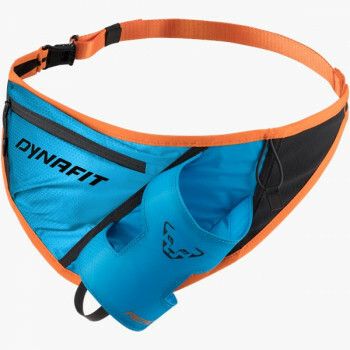 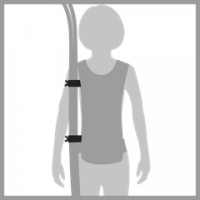 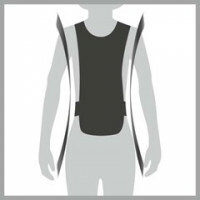 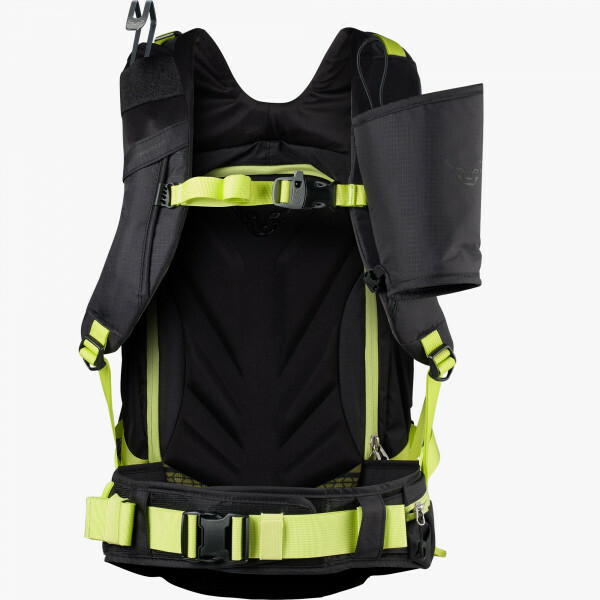 You can carry equipment a lot easier with the anatomical cut, the anatomically preformed back system, and the height-adjustable sternum strap, especially with recurring climbs off-piste. 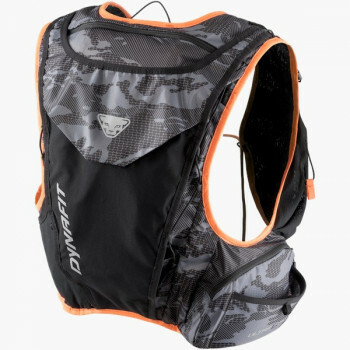 A separate padded compartment offers maximum protection for your eyewear so you maintain your vision on the descent. 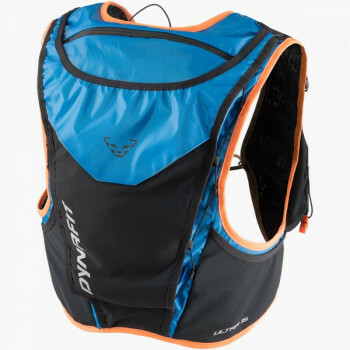 No more compromises on your powder tours because the Beast 30 Pack also has a separate compartment for safety equipment. 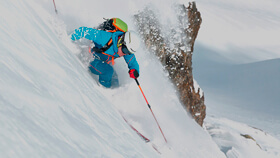 Your ice axe goes in the separate attachment, and skis and poles can either be lashed on with the removable speed access carry system or simply secured in the side ski attachment.